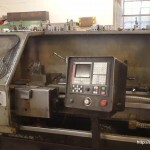 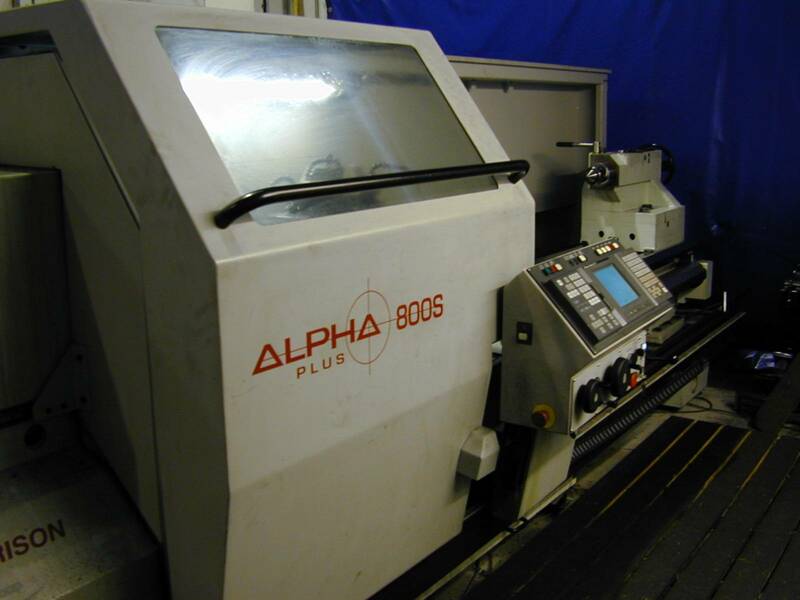 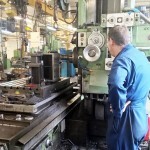 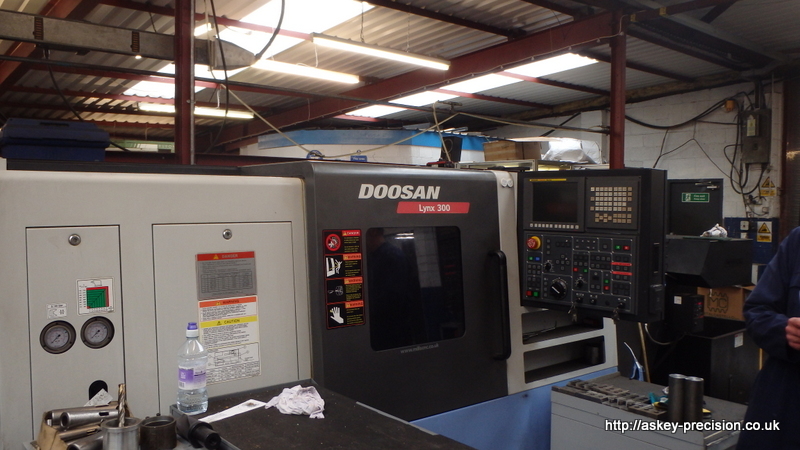 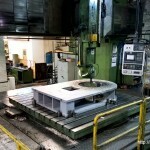 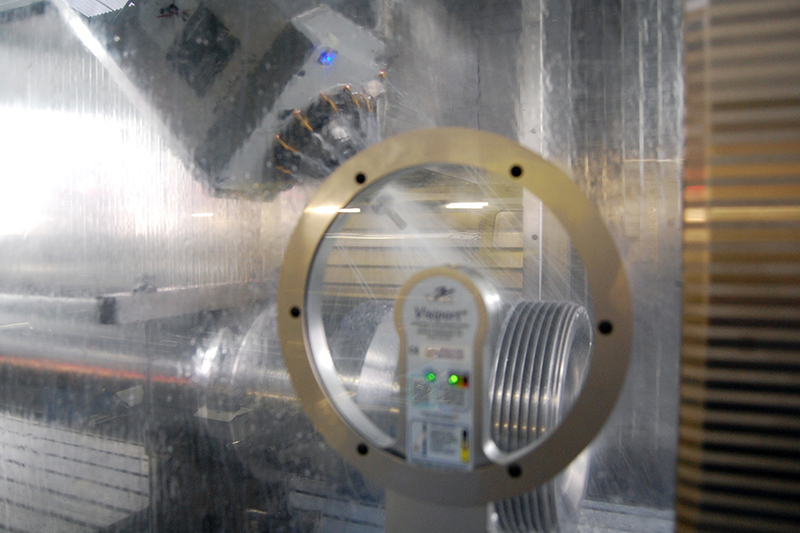 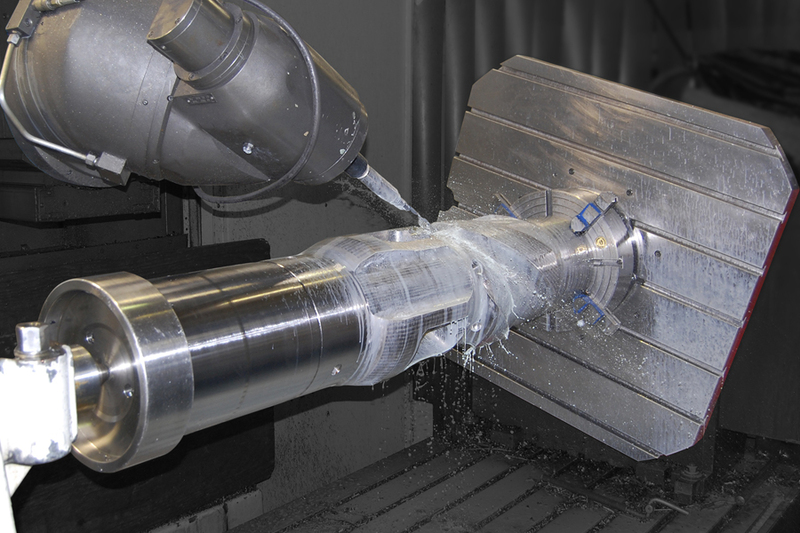 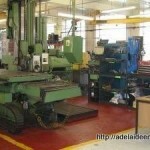 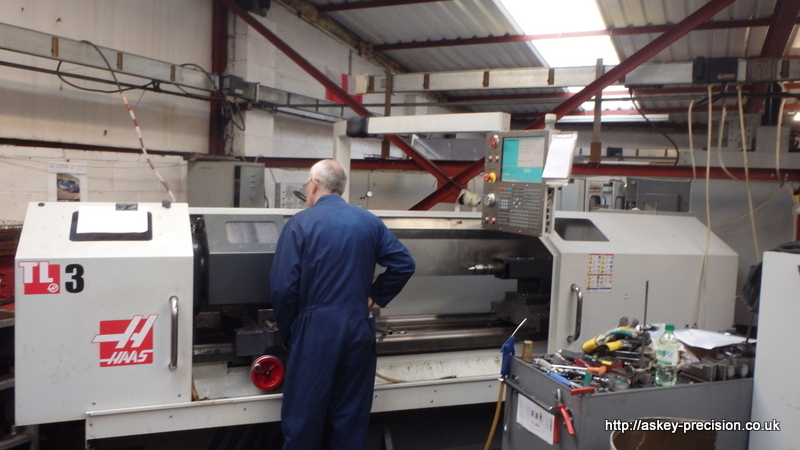 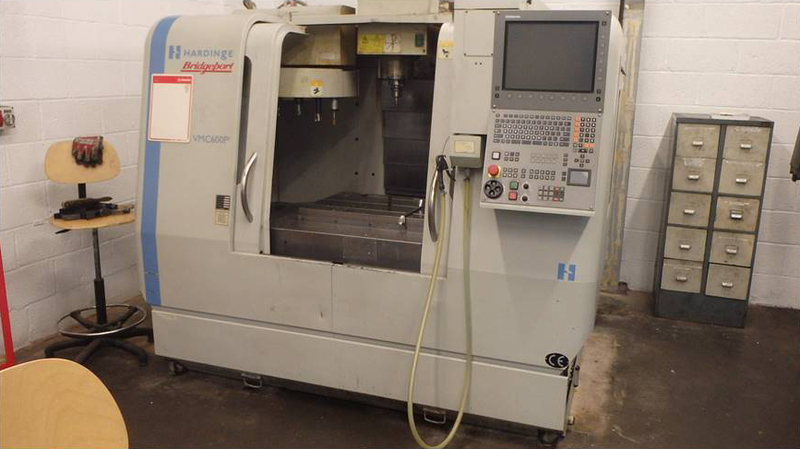 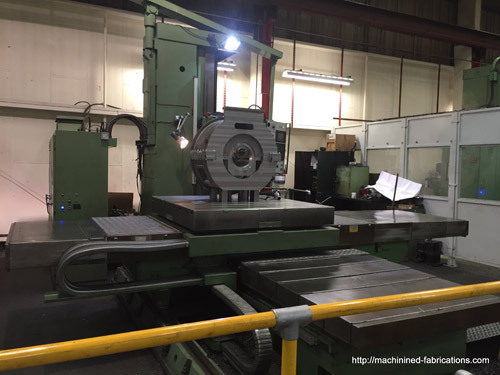 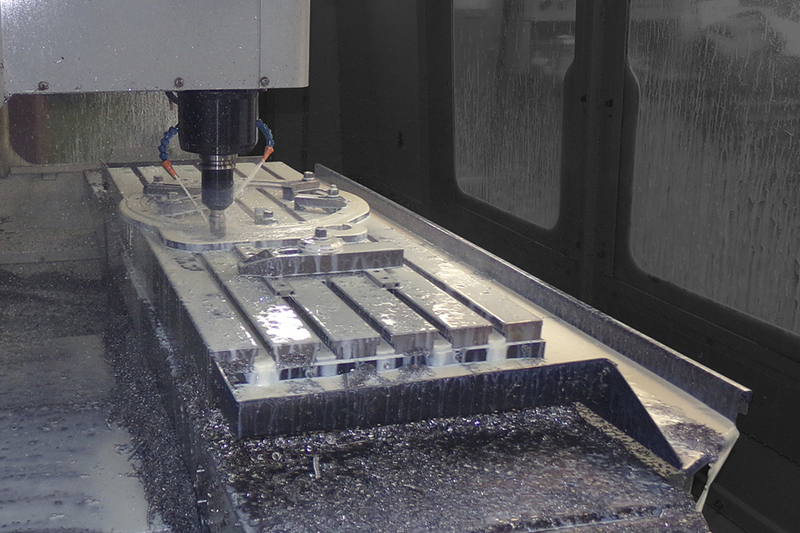 We operate a wide range of CNC milling machines, which include: Indexing Tables, Universal and Orthogonal Heads and the additional benefits of 4th axis units. 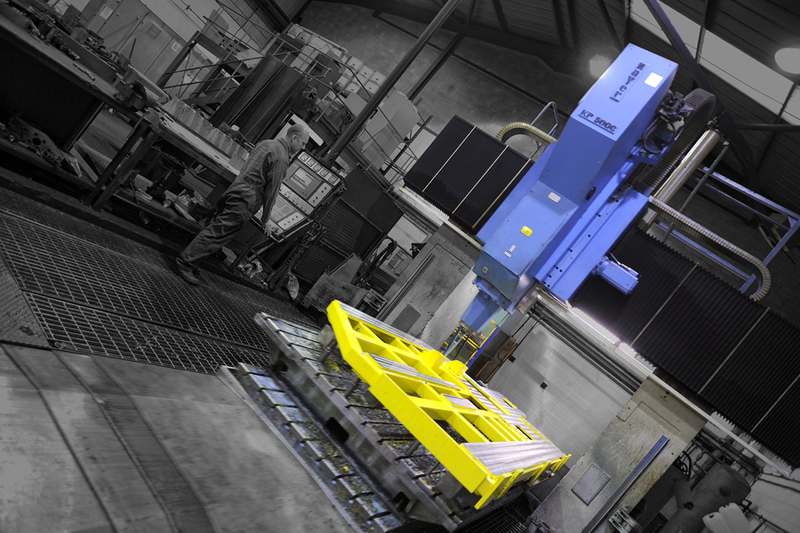 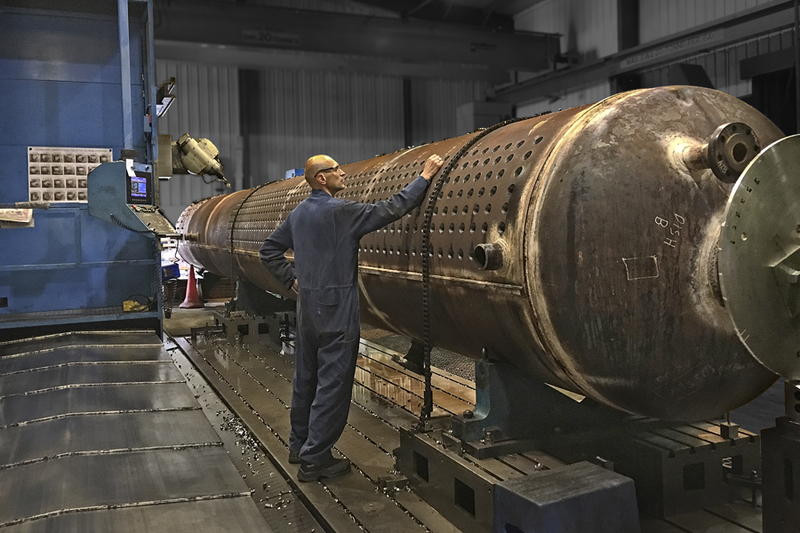 Combined with 20 tonne lifting capacity, this enables the MF Group to machine some of the largest fabrications, forgings and castings. 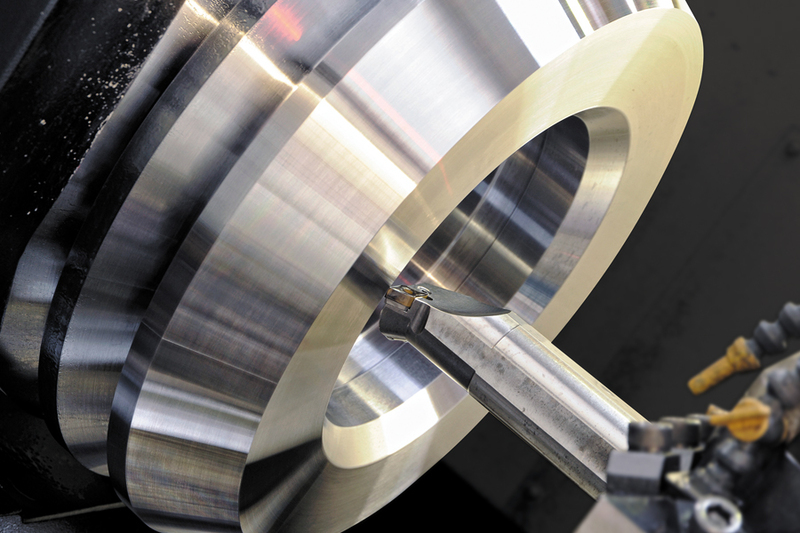 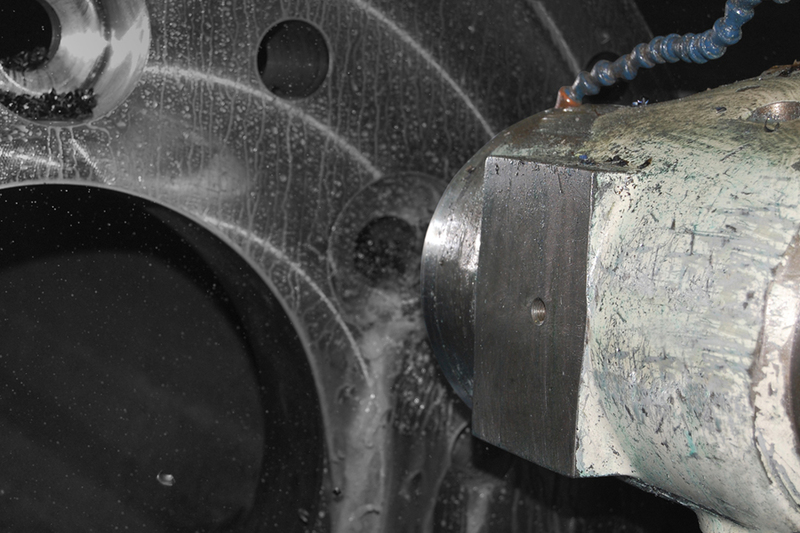 Coupled with a wide range of modern, high-tech tooling the MF Group can achieve high standards of finish in a variety of materials including: Steel, Cast Iron, Aluminium, Copper, Titanium, Inconel and Stainless Steel. 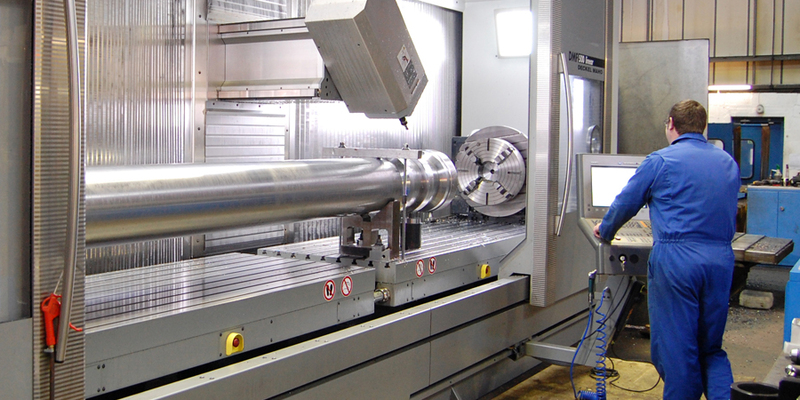 With one of the largest range of modern CNC lathes in the country the MF Group can swing up to 1.2m in Diameter and 6m between centres, with smaller variants having capacities of 4m, 3m and 2m between centres. 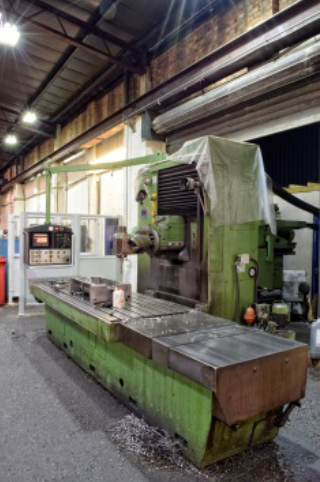 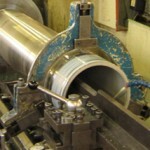 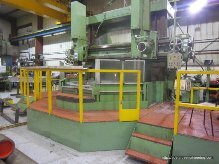 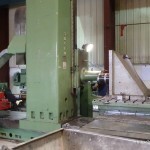 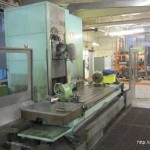 In addition to the large capacity lathes the MF Group can also turn up to 3m Diameter on Vertical Boring machines; giving a large range of capabilities throughout the group. 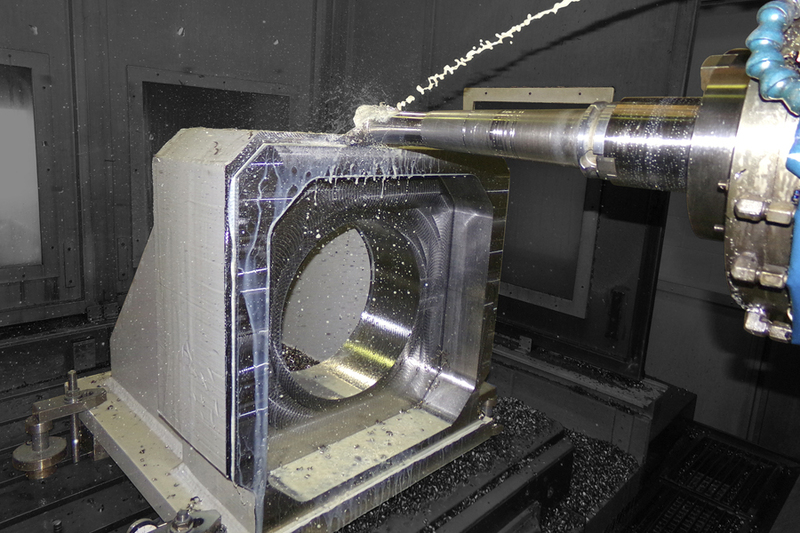 With 3D, 3 and 4 Axis programming capabilities the MF Group can produce a wide variety of programs; from simple shapes and hole array’s to complex forms and patterns. 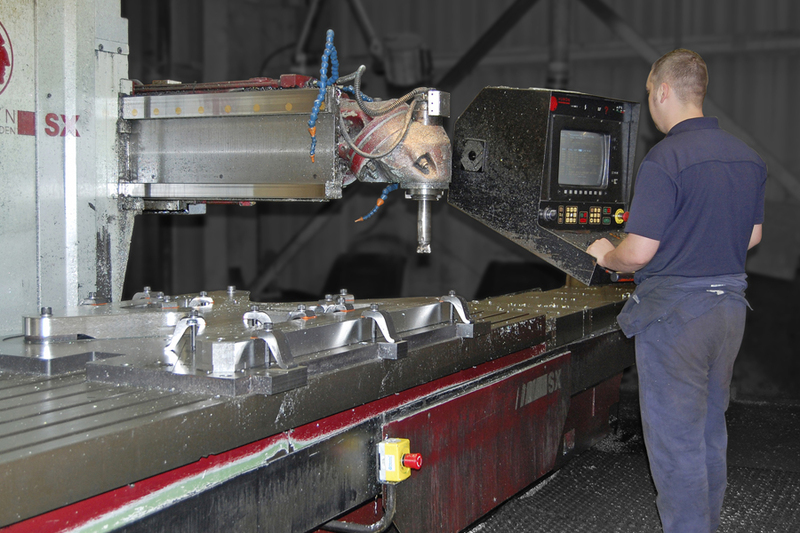 To support our machining facilities the MF Group programmers have access to the latest 3D software and Tooling technology; and with direct NC links to all machines, programs can be produced quickly and directly downloaded, which increases production and reduces lead times.